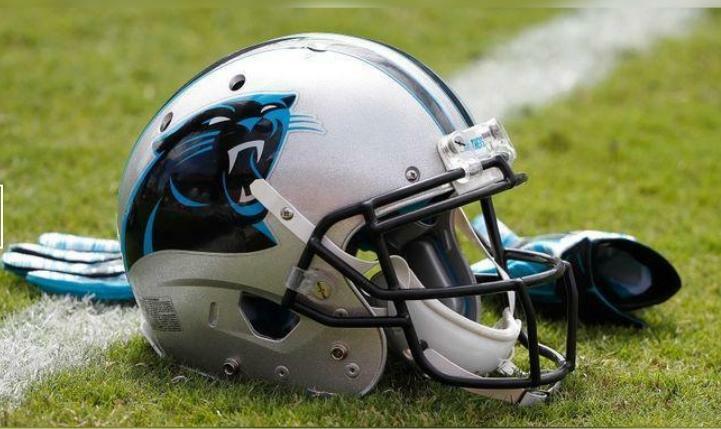 Carolina Panthers defensive tackle Vernon Butler was cited for assault stemming from an incident in Dallas last month. The Dallas Police Department confirmed to WCCB.com in Charlotte, N.C., that a "Class C" citation was issue to Butler in connection with the incident. The station reported that Butler has 21 days to respond to the citation. The alleged incident occurred on July 14 at 2 a.m. in Dallas and was reported to police by the victim five days later. "The victim said she was involved in a verbal altercation with the suspect at which point the suspect threw a drink in her face and pushed her," police said in its initial report. "The victim was not injured during this incident. The victim provided the name of the suspect as Vernon Butler, but did not provide any other identifying information." The attorney of the victim said his client rejected several advances by Butler at a Dallas nightclub. Butler also had made repeated advances to the victim on social media, said the lawyer. When the allegations surfaced last month, the Panthers said they were unaware of the incident and were in the process of gathering information. A Class C Assault is punishable with a fine of up to $500. Butler has appeared in 24 games as a reserve in two seasons with the Panthers since he was selected in the first round (No. 30 overall) of the 2016 draft. The 6-foot-4, 330-pound Butler has 26 tackles and 1.5 sacks.